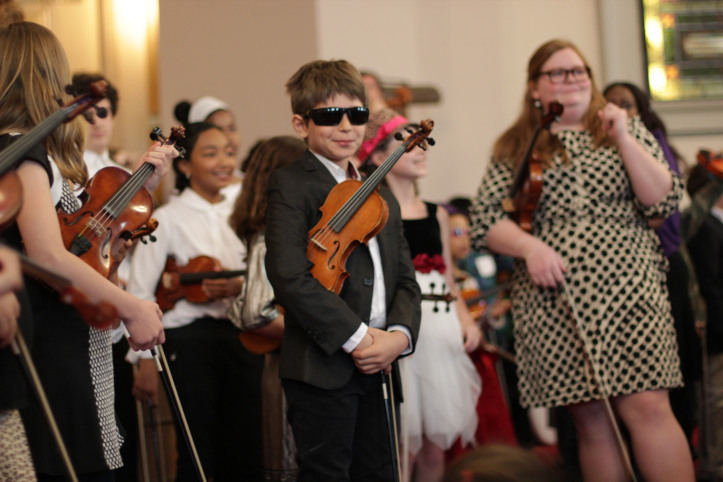 Brooklyn Conservatory Summer Strings Workshop July 18 – 22! This five-day workshop will take place from July 18 – July 22, for ages 8 to 16, with a focus on strengthening reading skills, exposure/experience playing ensemble repertoire, ensemble skills, and fun! Please share widely! Students do NOT need to be enrolled in a Suzuki program to participate.